Brush up on your dental education with Belleville Dental Care. Whole body health starts with your mouth. 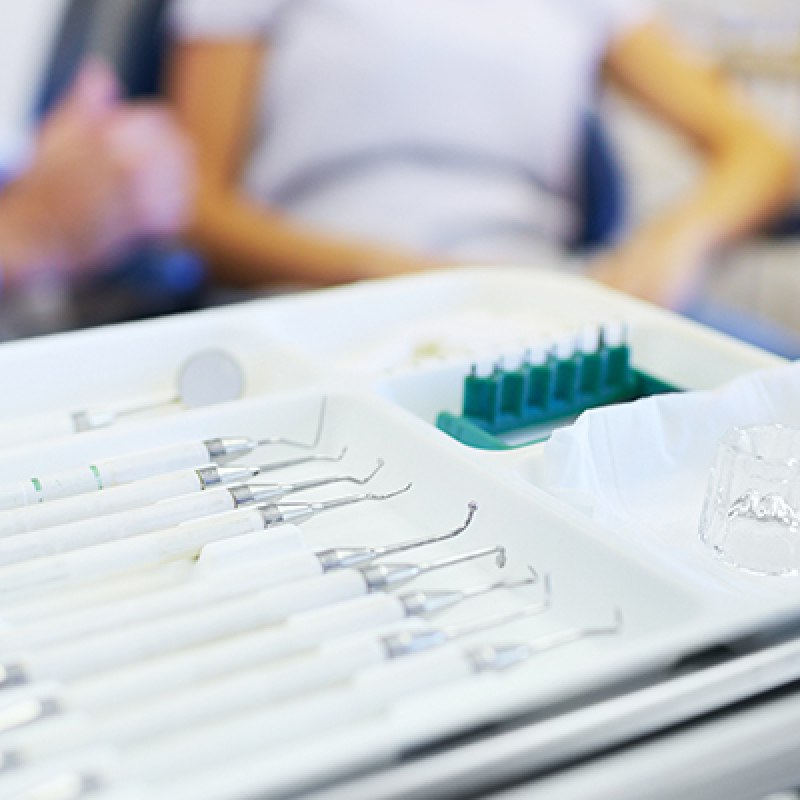 Read our blog for dental health tips you can implement outside of the office. Say cheese! Following a dental implant surgery, antibiotics may be prescribed to help prevent possible infection. At Belleville Dental Care we want to help ensure our patients understand their antibiotics as part of their treatment plan. 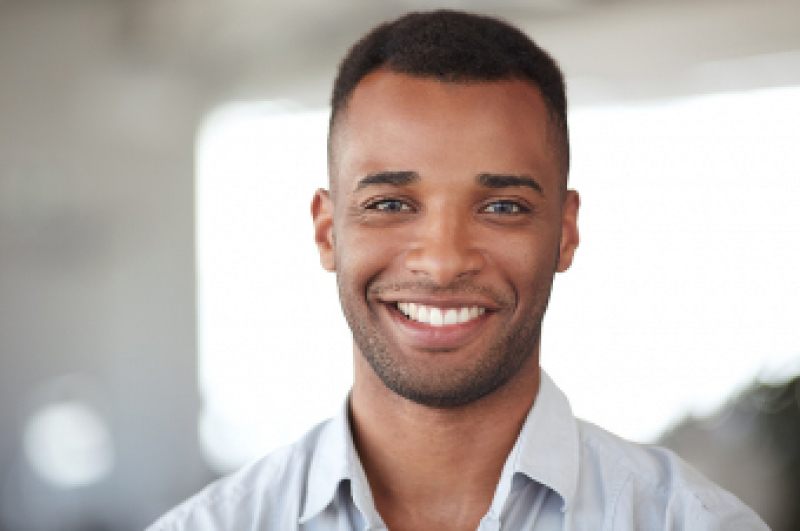 At Belleville Dental Care, we offer our patients financing options and convenient payment plans to help ensure dental implant treatments are affordable. Research your dentist options and choose an experienced implant provider who can perform the restoration method that will best meet your long-term needs. Our knowledgeable team at Belleville Dental Care answer some of our patients most commonly asked questions about dental implants. 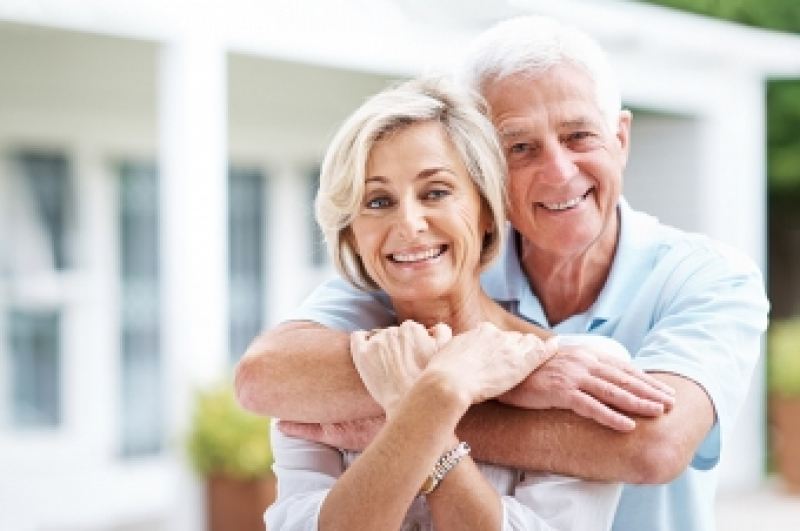 Dental implants, as a more permanent tooth replacement option, may not be right for everyone. Do you research and consult with your dentist to learn more about the benefits of dental implants. Dental implants are a permanent tooth replacement option that is attached to your jawbone and capped with a natural-looking replacement tooth. 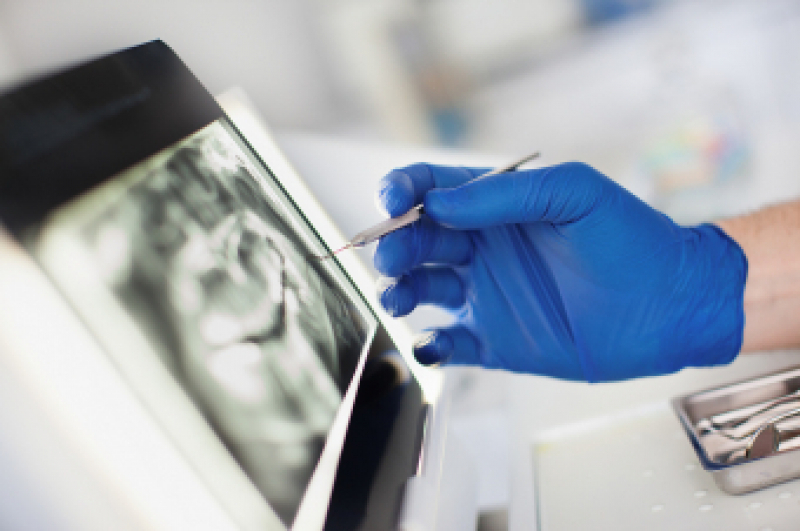 For some patients, we may recommend supplementary procedures including treatments to the gums or surrounding teeth to aid in the successful placement of their implant. Learn about the effects of vaping on your oral health. Learn about the differences between silver amalgam and white composite fillings.